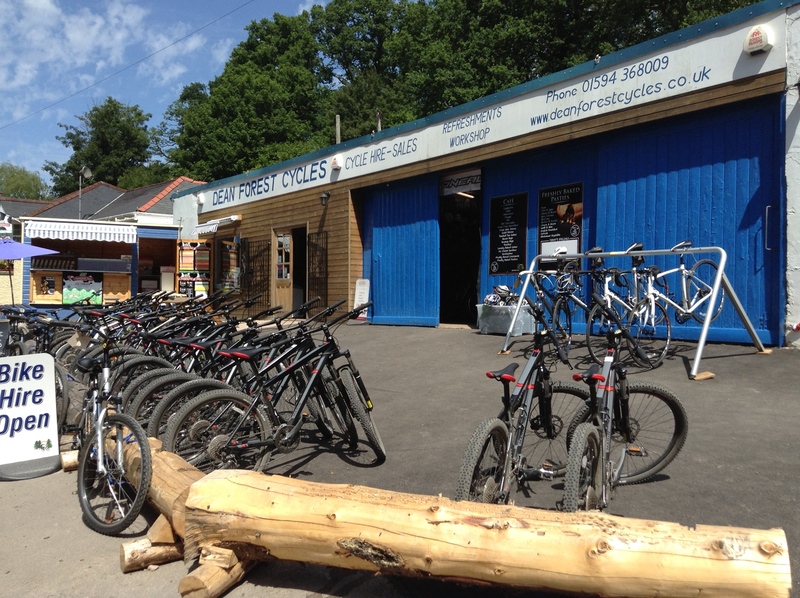 Our bike hire centre is located in the perfect position with access to the 12 mile family cycle trail and vast network of some of the best single track mountain bike routes the forest has to offer. Therefore, we like to ensure we have a bike to suit everyone no matter of age, size, ability or riding style. 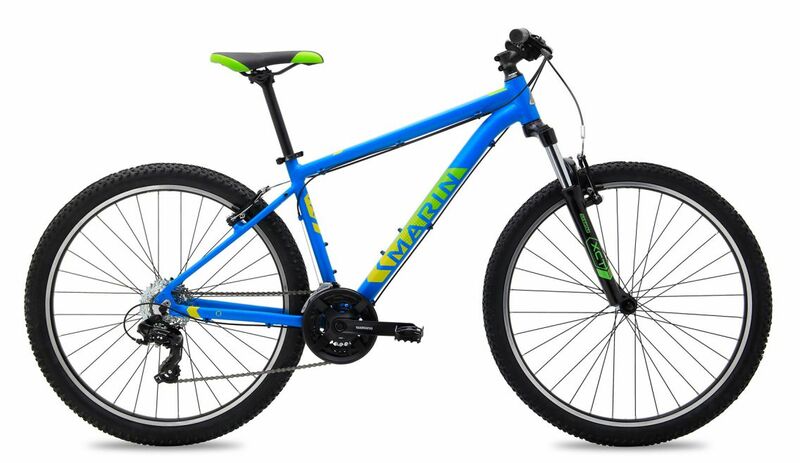 We can provide everything from balance bikes and comfortable hybrid bikes to top of the range full suspension mountain bikes. 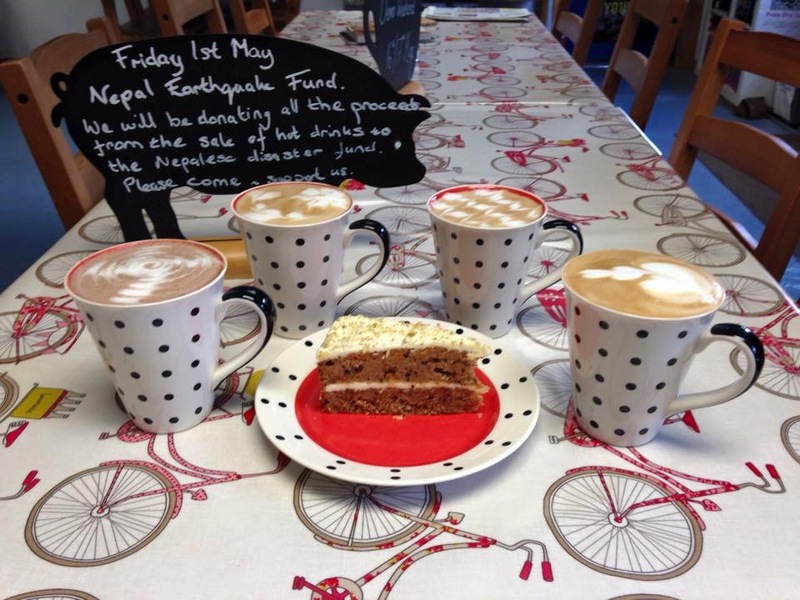 Rumoured to be the best coffee in the forest, we have been fortunate enough to establish ourselves with a fantastic reputation of offering the best coffee, cakes, ice creams and pasties in the area. We like this reputation and work exceptionally hard to ensure we maintain it; providing you with the perfect place to take rest & refuel. 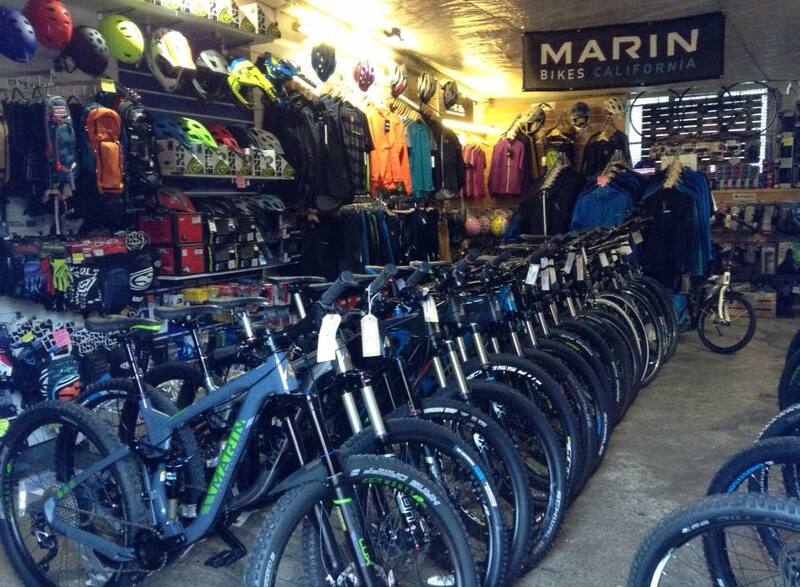 Our bike shop stocks only the best brands at the best prices and has something for everyone. Our aim is to keep you rolling & our Cytech qualified mechanics are experienced and knowledgable on all kinds of bikes to do exactly that. 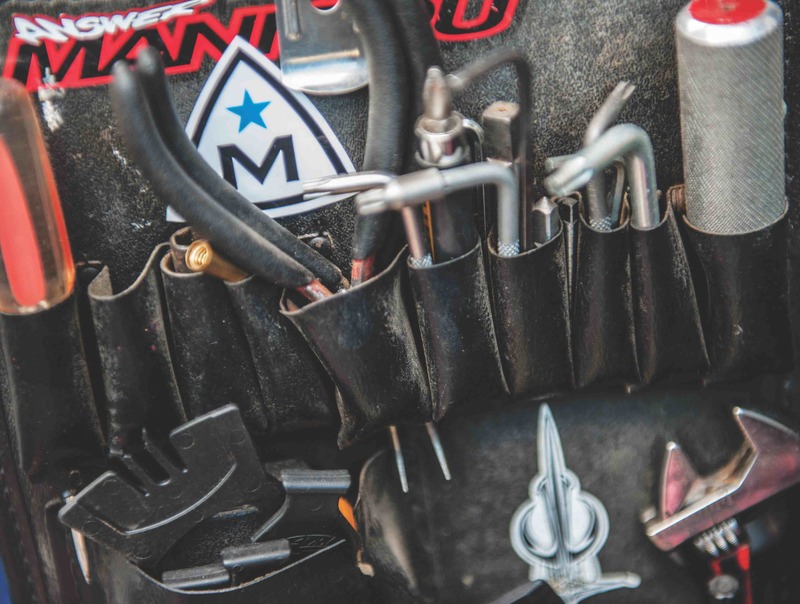 What Type of Bike Should You Hire? Whether you are looking for a leisurely ride through the forest or something that won’t require too much skill, the cycle trail bikes will be perfect for all the family to explore the 12 mile Family Cycle Trail. 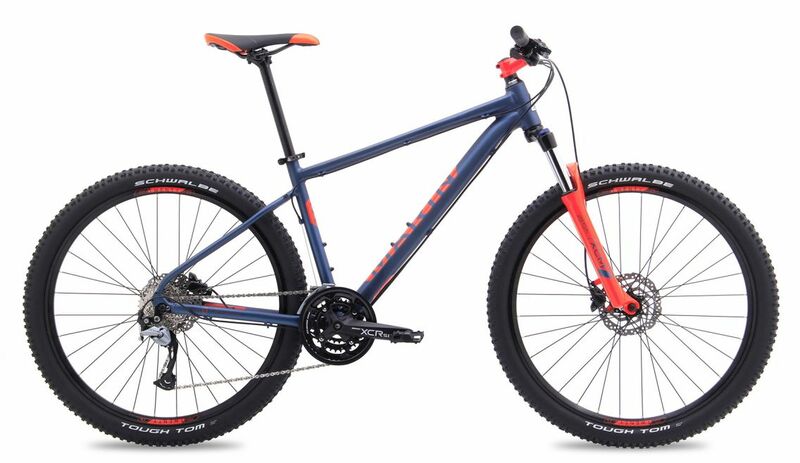 These bikes are perfect for anyone looking to get off the family trail on to the vast network of fire roads and single track mountain bike trails to see exactly what the Forest of Dean truly has to offer. 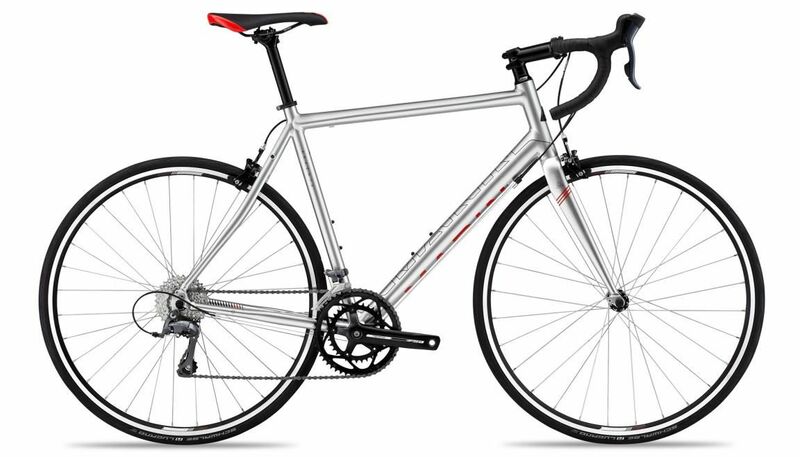 Our road bikes are perfect for those wanting to get out on the roads to explore the area. Whether you are aiming to get a feeling for what it is like to get some miles in on the road, train or compete in an event, these bikes are for you! 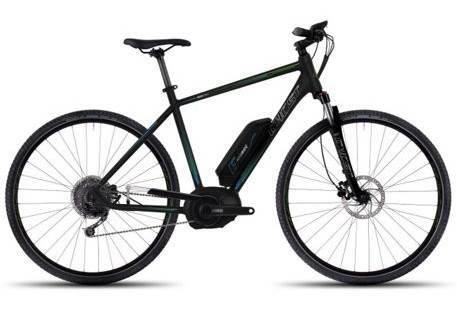 We have hand picked the best Electric bikes from the Ghost bikes range to ensure they are exactly what you need. Our E-bikes are perfect for anyone looking to get in the forest on two wheels with as much or as little effort as you can or wish to put in.